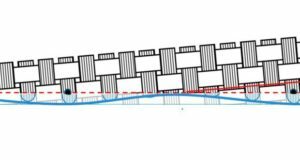 During the past few decades, the concrete construction field has seen a growing interest in the advantages that fibre reinforcement has to offer. 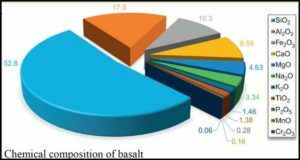 Between the different types of fibres available, basalt fibre is considered a promising new material to use. It has extremely good strength characteristics and thermal resistance, high resistance to an alkaline environment, and is cheap product, making it an excellent material to reinforce concrete. 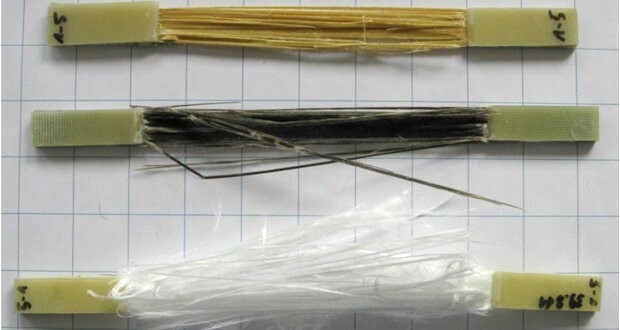 In view of the significance of basalt fibres for concrete, and because different lengths and proportions of basalt fibres have an effect on the mechanical properties of concrete, it is proposed to review the effect of using different basalt fibre lengths and content on the mechanical properties of concrete. The mechanical properties of concrete reviewed are compressive strength, tensile strength, flexural strength, permeability, workability, and unit weight. 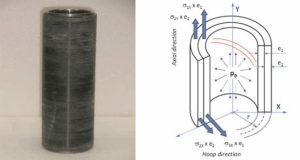 This paper has for the first time reviewed the current literature related to the effect of using basalt fibres of different proportions on the mechanical properties of concrete, provided future researchers with the information and facts needed to compare their work, and identified the best basalt fibre length and content combination that demonstrates an improvement in the mechanical properties of concrete. 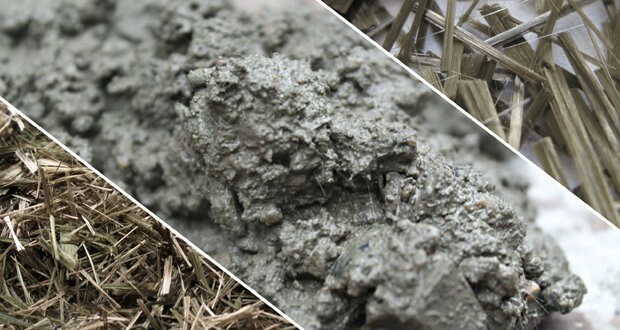 From reviewing the literature, it was found that most authors agreed that the mechanical properties of concrete improved significantly when using basalt fibres with a length between 12mm and 24mm, and content between 0.1% – 0.5% by total volume. In this context, the length and content of basalt fibres in concrete becomes an important parameter for the mechanical properties of concrete. Gareth Whittleston, Structural Engineering Lecturer, The University of Bolton, Faculty of Advanced Engineering and Sciences, Bolton, UK.